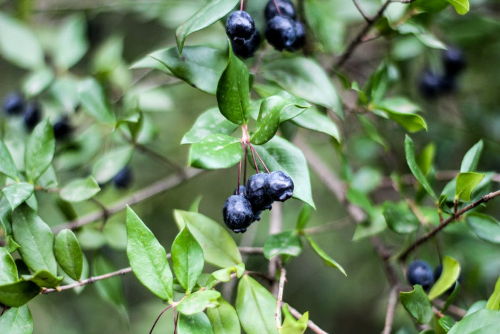 Native to Indian subcontinent Jamun or Black Plum, starts flowering in March to April. And we start getting fruits in May or June. There are many heath and medicinal benefits of Jamun. Jamun is effective in cancer, heart diseases, diabetes, asthma, arthritis and many digestive disorders. It helps cure stomach pain. Jamun converts sugar into energy and well known for it’s anti-diabetic benefits.